Medspp.com Reviews. 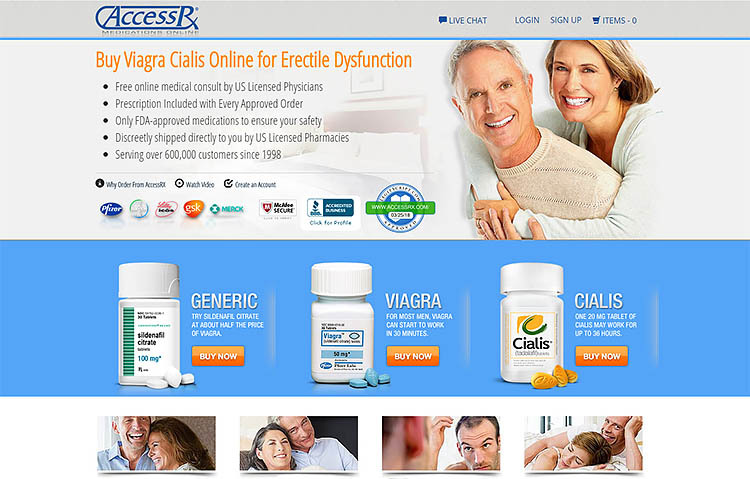 A new Online Drugstore with scam on board. 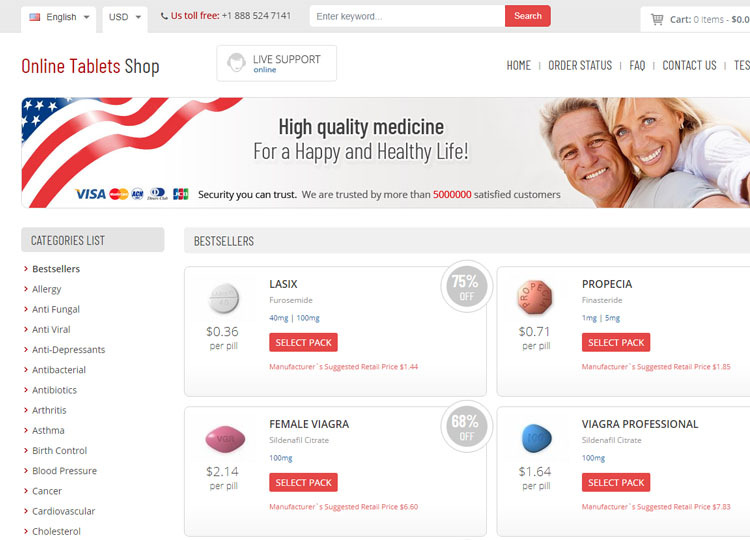 Medspp.com is a deceitful and rogue online pharmacy that sells cheap-quality medications at discounted prices. This internet drugstore has no approvals, certifications, and permissions of operation from any authoritative agencies. To know more about this web-based drugstore and our consolidated findings of this platform, please read through the entire review. Read moreMedspp.com Reviews. 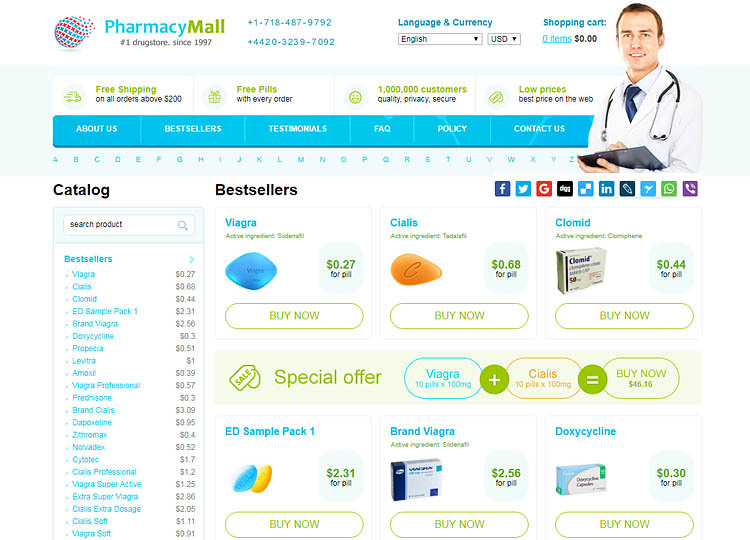 A new Online Drugstore with scam on board. Canadianpharmacyworld.com Reviews. Legit Pharmacy Based in Canada. According to our observation, many customers trust pharmacies based in Canada. However, this has turned out to be one of the loopholes scammers use to lure unsuspecting clients. In essence, not all Canadian pharmacies are genuine. For this reason, it is advisable that you carry out a thorough background check to find out the authenticity of the pharmacy you are dealing with. 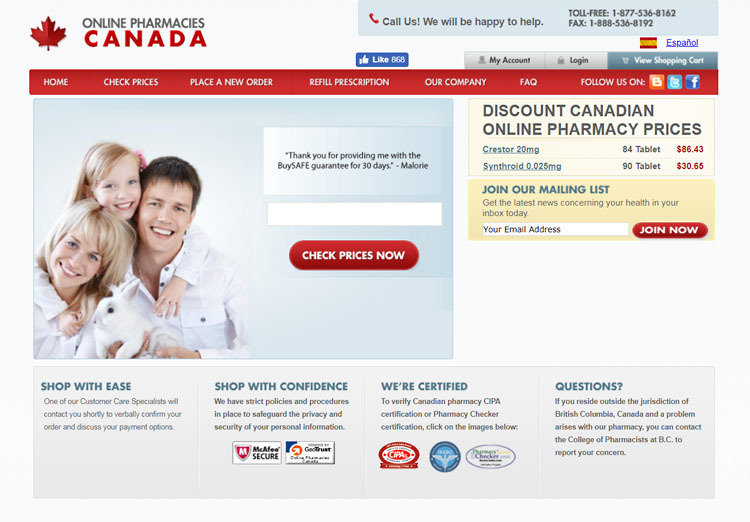 This review highlights Canadianpharmacyworld.com, which is a fully-accredited pharmacy based in Canada. 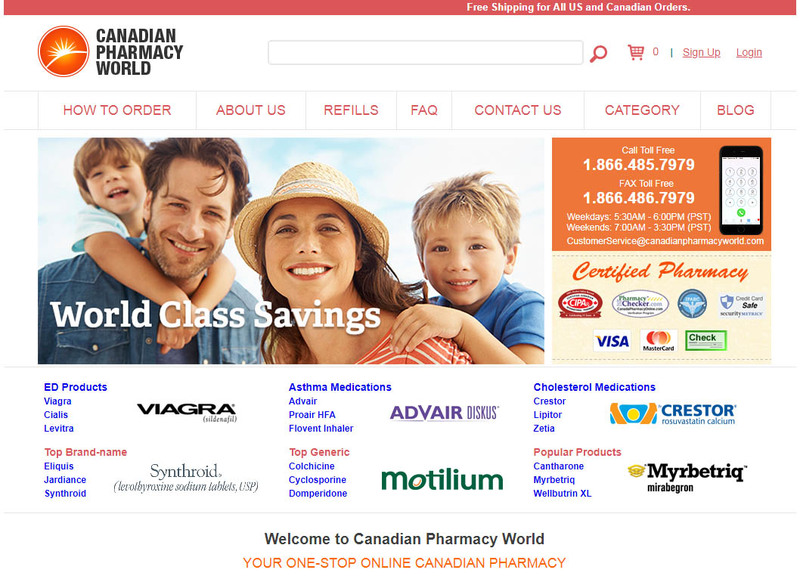 Read moreCanadianpharmacyworld.com Reviews. Legit Pharmacy Based in Canada. Pharmacy2home.com Reviews. A Rogue & Counterfeit Internet Drugstore. Are you planning to purchase medicines online? 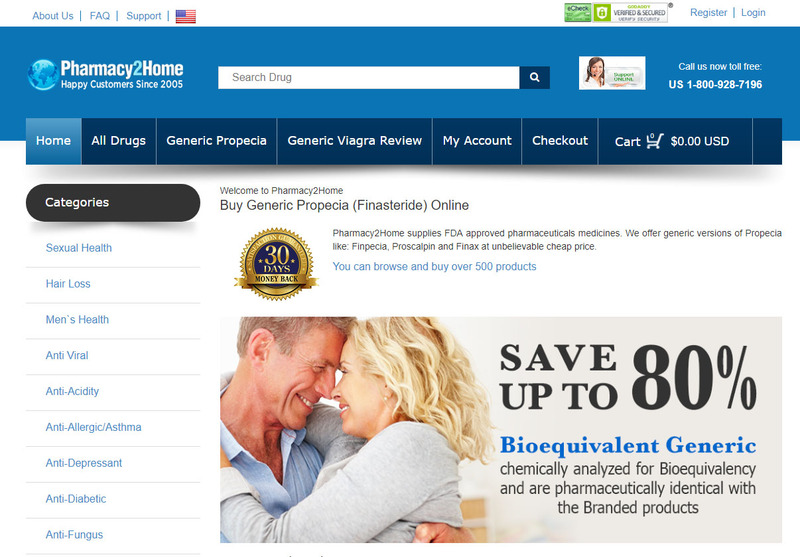 If yes, then please be informed that many rogue online pharmacies like pharmacy2home.com are deceiving customers by selling low-quality generic drugs at a cheaper price. So, before you purchase any medication from this internet drugstore, please take your time to read out the entire review. 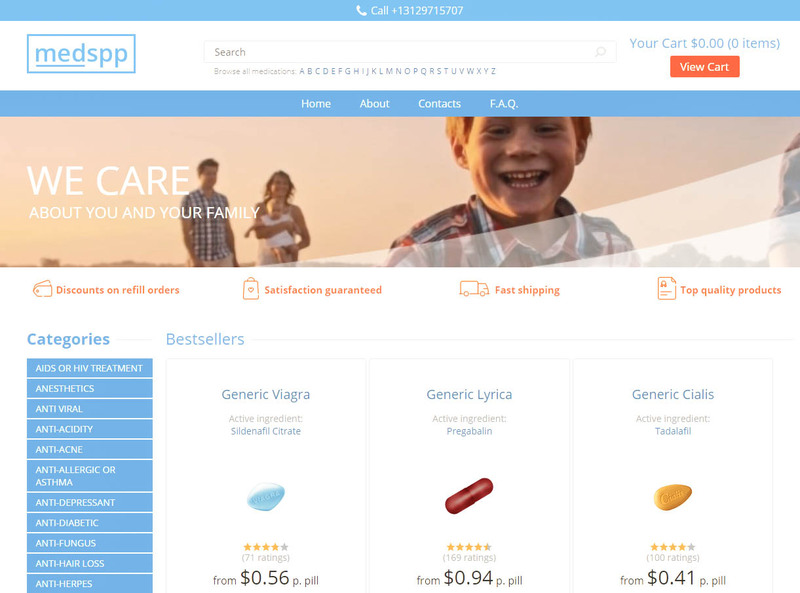 And, quickly reveal our findings in the following sections that prove it’s a completely rogue, counterfeit, and non-complaint online pharmacy. Read morePharmacy2home.com Reviews. A Rogue & Counterfeit Internet Drugstore. Kiwidrug.com Reviews. 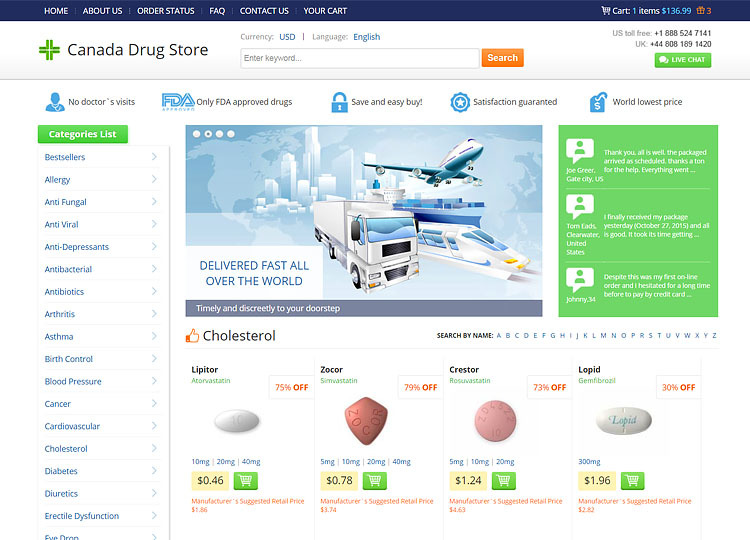 A New Zealand Based Online Pharmacy ? Most of the drugstores that we often review claim to originate from Canada, the UK and the US. 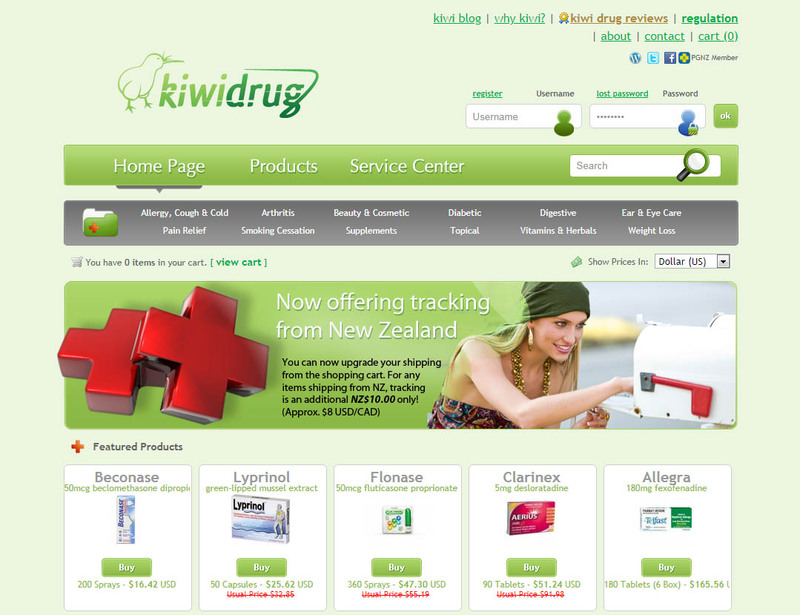 Today we look at Kiwidrug.com, which is an online pharmacy that is allegedly based in New Zealand. Read moreKiwidrug.com Reviews. A New Zealand Based Online Pharmacy ?